Wigs ‘n More is Here for You! Famous for our knowledgeable, caring approach to cancer patients in need of mastectomy products – as well as our exceptional selection of wigs, Wigs ‘n More has become a regional favorite Boutique. You’ll be amazed by our awesome selection of mastectomy products and wigs. Our collection is one of the largest in the Pittsburgh area and it always continues to grow. We’re only a call away from providing the help you need. 724-532-1901. At Wigs ‘n More, we’ve been listening to our customers. In response, we’re switching gears and offering prettier, fancier, mastectomy wear than ever before! We’ve also added a new page, just to present the details as we bring you new products featuring more colors and cheerful designs. You’ve got to see it to believe it, and that’s as easy as visiting our new ‘You Asked, We listened ‘page right now! At Wigs ‘n More, you’re more than a sale. You’re an inquisitive and imaginative soul who wants to know what works best, what looks best, and what’s right for you. We’re here to answer your questions and guide you along the path of revealing your inner beauty. 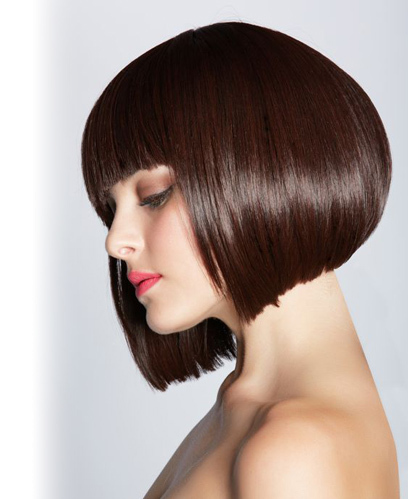 Visit our Resources page, then Contact Wigs ‘n More to discuss your needs with our experienced and customer focused staff.